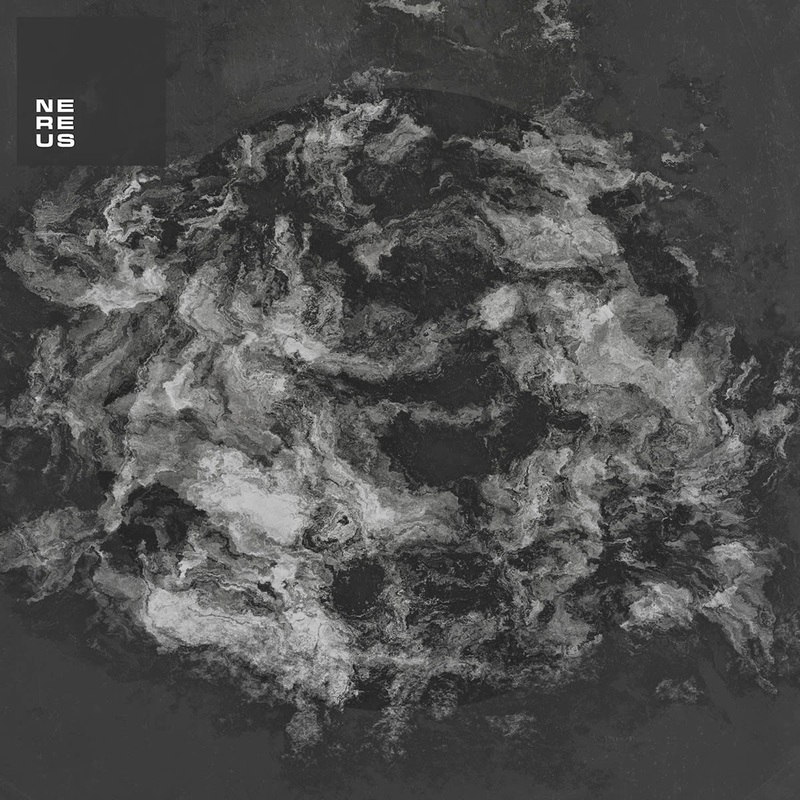 Nereus' sophomore album 'Exegesis' is a dense juxtaposition of haunting dark ambience and ultra complex glitchy industrial. The slow and tranquil soundscapes crash headlong into break neck percussion that somehow manages to retain its melody and rhythm. Its a tough trick, but one that is pulled off awfully well. The opening two tracks 'At The Centre Of The Throne, Encircled' and 'From His Mouth A Two-Edged Sword' are perhaps the finest examples of this formula, with each of them being abrasive and undanceable, but utterly compelling to listen too. There is a more accessible side to the album which is heard in the longer but altogether more balanced and tranquil style of 'Trembling Hands Clutch The Veil'. The two styles blend nicely in 'The Key (Lesser)' while 'The Key' returns to the uncompromising execution of the first two tracks before dropping in some blackened doom elements in the last third of the track. 'Written In Blackness Behind The Stars' could almost be the evil twin of 'Trembling Hands...' matching it in length and with a long ambient intro that erupts into glitchy dissonance once again. 'Made To Suffer' has a more conventional (if there is such a thing) glitch/powernoise construction that is less dense and more rhythmically pleasing to the casual ear. The album then closes with the epicly named (as if the rest of the tracks weren’t already enough of a mouthful) pair of tracks 'Thereupon I Saw The Wolves, And How They Oppressed The Sheep Exceedingly With All Their Power' and 'This Course Of Fire Is The Fire In The West Which Persecutes All The Luminaries Of Heaven' which synthesize all that is effective on this album and amplifies into a dark and disturbing finale. This is an album that will ultimately divide opinion. It is dense, dark, ambient, complex and abrasive. Even hardened experimental and avant garde fans may find this a tough one to swallow. But if you can, it is an interesting and strangely engrossing listening experience. The production is surprisingly good and even the most random sounding elements are carefully and deliberately crafted. You won't be hearing this in the clubs anytime soon but for fans of truly niche experimental electronics will need to seek this out.